Our November event takes us to our first East end location – the Bloomfield Liedertafel Singing Society. 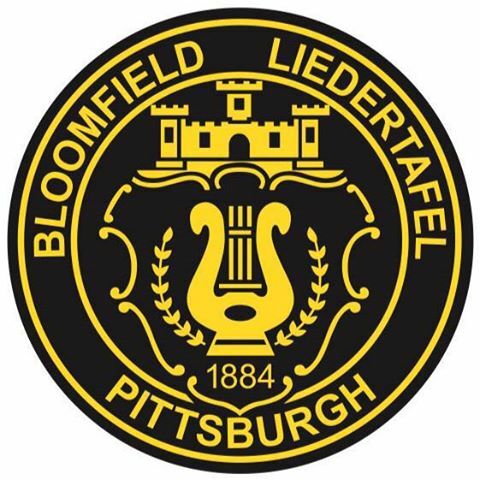 The Liedertafel, a sister club of the larger Teutonia Männerchor, is a hidden gem off of S. Mathilda Street in Bloomfield. This is going to be a great event – getting back together all of the RSC members after a summer break as well as welcoming many new folks as we introduce this club. We are taking advantage of this club’s cool second-floor performance space and are proud to welcome two fantastic local bands, Essential Machine, and The Beagle Brothers. There is only a $7 cover charge for this special event! Thanks for our friends at Straub beer for being a sponsor! Are you a Roaming Social Club member? You get access to the evening’s festivities AND one free drink. What’s RSC? We are a mobile social club that visits a different Pittsburgh venue each month in 2018. We will get you into all the hard-to-access, private ethnic and members-only places in the city, plus you will get one free drink at each establishment.